You will like our Isa Brown pullets because of their high egg production of up 300 eggs per hen in their first year of production. For many farmers, this 12 to 14 months of laying per cycle is enough to generate healthy profit margin on their investment in Isa Brown pullets under good management condition. Schedule for vaccination/medication as well as product information and nutritional specifications will be forwarded to your mail upon placement of successful orders. Isa Brown originated from the Institut de Sélection Animale (ISA). They are popular for their high production in battery cages. Learn more about our Isa Brown birds here. 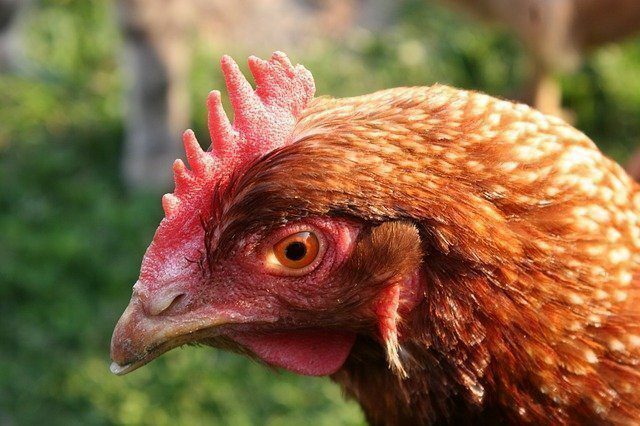 Under adequate management condition, they usually have over 90% liveability and produce about 300 eggs from their first egg to one year in lay. 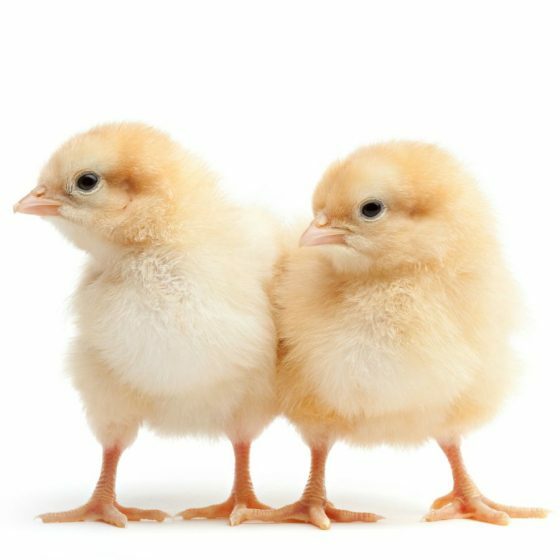 Request for Quote to book for our Isa Brown day old chicks. You will be emailed our current price when you request for quote. Order that always took up to a month to come..came within just a week with Afrimash. Looking forward to placing more orders soon. U guys are good! Thumb's up for u! The Birds Are Doing Incredibly Well. My Appreciation goes to Afrimash for making "Dammy" their image maker she gave me her words on their product: ISA Brown Pullet and the Nigerian Turkey. The birds are doing incredibly well. 7 weeks old now without no challenges...Thank you!!! Thank you!!! Thank you!!! I Look Forward To Doing More Business With You. Thanks for fulfilling your part of the deal. One thing is for one to order, the other is for him to receive what he ordered. This is my first time of doing business with you, but I don't regret it because you proved to me that you could be trusted. I'm grateful, and I look forward to doing more business with you. God bless you. Integrity is Your Second Name.....Afrimash Integrity. Permit me to say; Afrimash is Making Life Easier for Farmer by offering Excellent Service Delivery .. I am so impressed by your Team passion and response to Issues .....Great. Integrity is your second name.... Afrimash Integrity. My ISA Brown Pullets Are Doing Fine. My ISA Brown pullets are doing fine. Their growth rate is normal. 4 mortality out of 100 birds since I ordered. Overall, the services at Afrimash.com is okay. 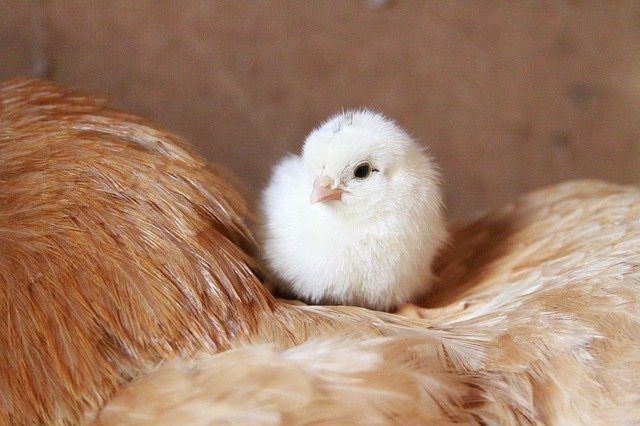 I intend to buy more chicks of different types in my next order. The birds are doing great and the services are okay.